So we fasted and earnestly prayed that our God would take care of us, and he heard our prayer. Click on the link below and sign up for 5 Days to Fast and Pray for the Election. 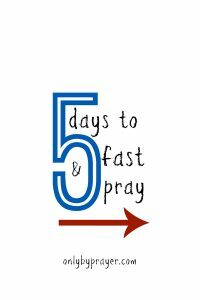 After you sign up, check your email and accept the invitation to join our 5 Days to Fast and Pray Group. Be sure to check your junk mail if you don’t see it within a few minutes. On Monday, Oct. 31, you will receive a link to your 5-day guide in your email. It will arrive early in the morning. 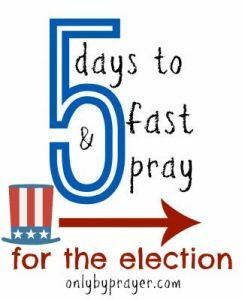 Follow this link to our closed Facebook 5 Days to Fast and Pray for the Election and ask to join the group. We will then approve you. Decide how you will fast (see below for more info on fasting). Join us each night at 8- 8:30 p.m. Eastern Time Monday-Thursday (not on Friday) to pray via Facebook if you can. This is optional. If you can’t join us then, you can post your prayers at any other time on the Facebook page. Invite your friends to join us. There are many types of fasts. We are trusting that you can determine which type of fast is best for you. Some of you may want to fast from desserts for the week. Some of you may undertake a social media fast. Some may fast from one meal a day. The Holy Spirit will show you if you pray about it. 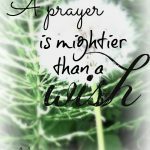 The idea is to replace whatever it it you’re fasting from with a prayer time. The fast gives you a greater focus on God and His agenda, rather than your own. 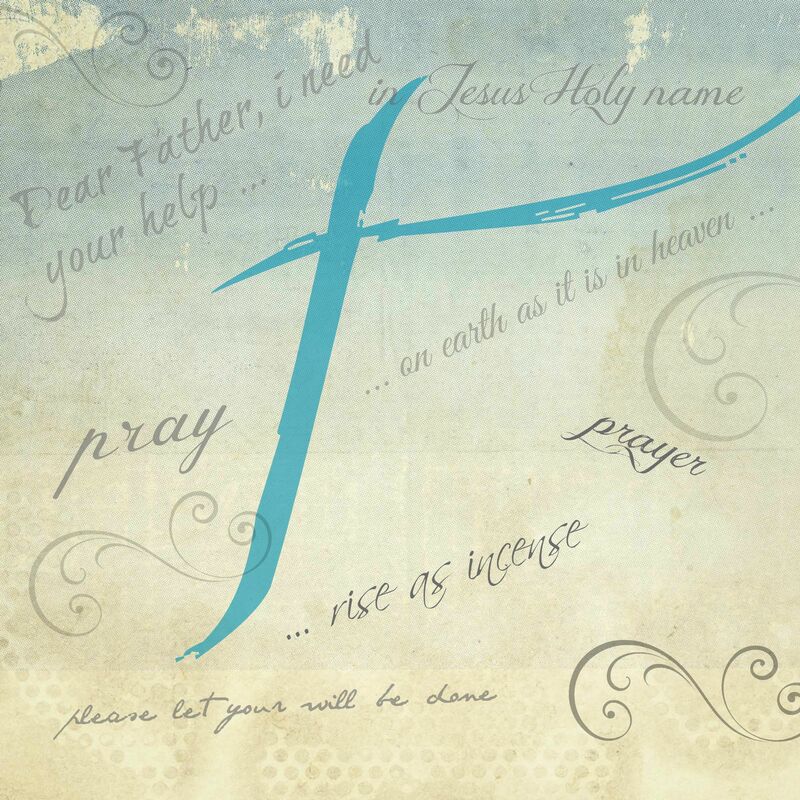 Day 1, The Lord’s Prayer: Pray for God’s Will.